I encountered a major inconvenience while picking up the final supplies for my daughter’s birthday party this weekend. So, we threw a 5th birthday party for my daughter on Saturday and I had to do a lot running around in the morning. I had to pick up the cake, get the balloons filled, and pick up the last of the snacks. First stop, fill the balloons. We had purchased all the supplies at Party City, which included a 5-pack of Barbie balloons varied in size. 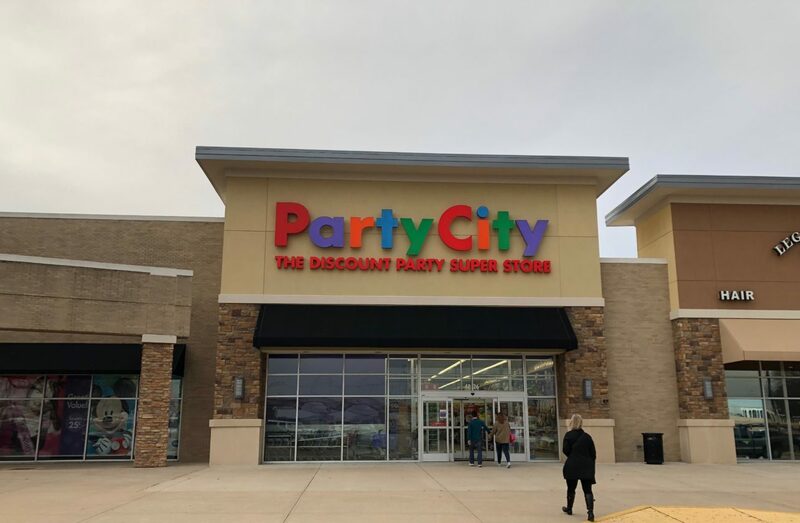 Now at Party City, you can return with your receipt and have the balloons filled for free on the day of the party. So, I went to Party City to have the balloons filled. I walk in, normal things are happening: people shopping, workers filling balloons and helping customers at the registers. I grabbed some extra cups while I was there and approached the register, and said, “I would like to purchase the cups and have these balloons filled. Here’s my receipt.” The cashier said, “We’re out of helium”… I responded with, “How are you filling those balloons (motioning to the guy currently filling balloons). They replied with “We’re only doing pre-orders.” Upon further conversation, I learned that there’s a National Helium Shortage! I didn’t know that even happened. I ended up getting balloons filled at another store that wasn’t rationing their helium. But be aware if you plan on getting balloons filled for an upcoming party. You might want to pre-order, or you’ll end up spending very unnecessary money. If you’ve been looking for balloons at your next party, you may have noticed signs about a national helium shortage. The issue has local businesses feeling deflated about low or no sales. Until a year ago, the Petal Patch sold balloons to go with their flower arrangements. Now, balloons aren’t even an option. “In fact, we sold our helium machine earlier this year,” said Courtenay Logan, an employee at the Petal Patch. The Petal Patch says their cost for helium went up about 30 percent. “I think sometimes small businesses might feel things first. It was just a common request for us, so we do try to be mindful. If our prices go up, we have to raise them on customers and at some point it’s just no longer reasonable for even a customer to even provide or purchase,” said Logan. The impacts of the national helium shortage are obvious at larger businesses, too. A sign on the door of the Dollar Tree in College Station says that they are temporarily out of helium. At the Party City in College Station, they’ve also struggled to keep helium in stock. A note on their website explains the shortage to customers. A supply and demand issue is forcing businesses to get creative. “It was difficult. I think over the years balloons have kind of been a staple with florists shop, so any transition is always difficult but we try to stay up to date and innovate in different ways. We now offer candles, chocolates, and various gift items throughout the store just providing alternates worked for us,’ said Logan. The helium shortage is also impacting hospitals and scientific research. It is used in brain cell research, by the military and in magnetic resonance imaging machines, but when most people think of helium, they think of balloons. But these days, the price of helium is soaring faster than the balloons it fills. A worldwide shortage has reduced stores of the noble gas. 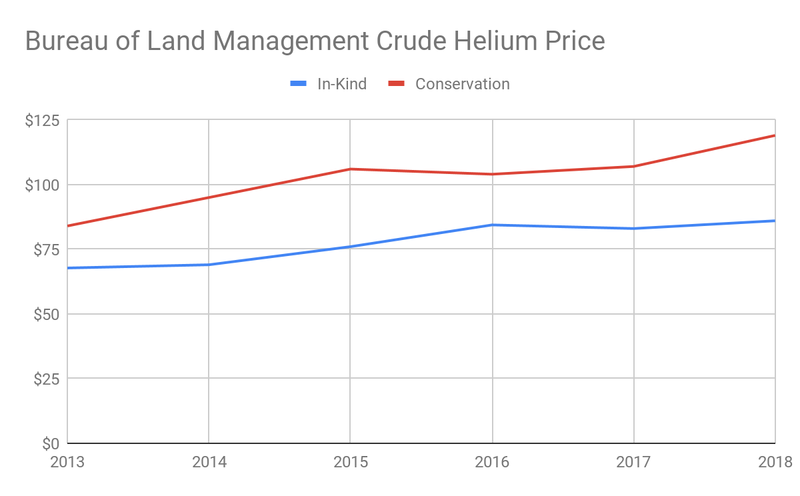 Helium is running out because in 1996, the Helium Privatization Act required that the Department of the Interior sell its helium to help make up the cost of building the reserve. In turn, the United States government sold most of the nation’s stockpile of helium at below-average prices by 2015. The colorless and odorless gas, which was discovered in 1895, is lighter than air and was found on the sun. Its name comes from the Greek ‘helios’ which means sun. Consumers have been feeling the pinch of helium prices for several years, but as the nation’s stores dwindle, it has become more acute. Amala Petroski, a sophomore history and political science double major, said she tried to buy balloons recently, but the store didn’t have helium. “They did, however, let me know that I could pre-order for when they would have access to helium, and it would be $60, which is double the original price,” she said. According to MarketWatch, every year there has been a 10 percent increase in demand for helium this past decade, and it is likely to continue into 2020. Hospitals, the military and more also use helium in their industry. The largest helium reserve, the Federal Helium Reserve, is located just 6 hours from TCU in Amarillo, Texas. They store over 1 billion cubic meters of helium gas. The Federal Helium System is set to cease operations in 2021, and its assets must be disposed of. Once it is shut down, they plan to transition to a privatized helium system. Many people and businesses are hoping that helium doesn’t run out in the near future. 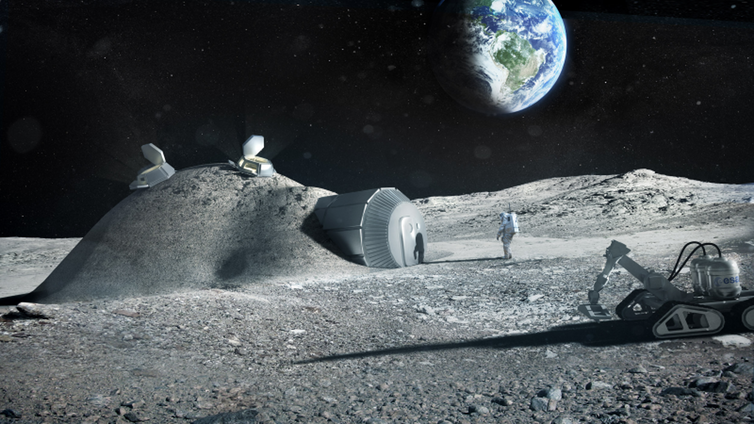 European scientists have announced plans to start mining the moon as early as 2025, though what they’ll be extracting is neither gold nor diamonds, but waste-free nuclear energy thought to be worth trillions of dollars. The goal is to place a lander on the lunar surface to mine and process regolith for water, oxygen, metals and an isotope called helium-3, which may prove useful for fueling future fusion reactors. 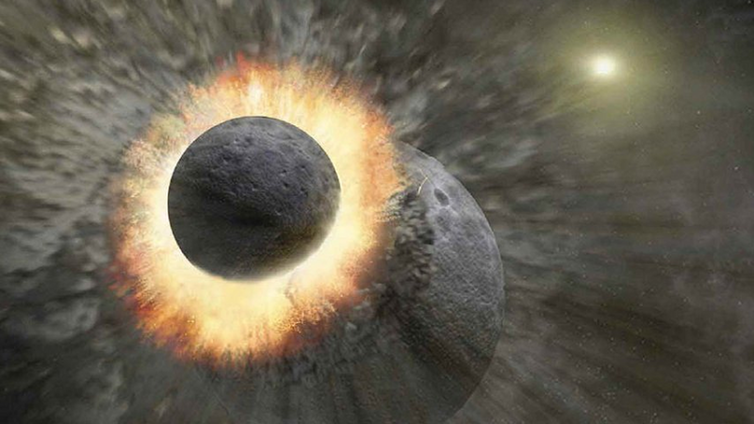 Regolith, Universe Today reported, is a dust-like material that covers the lunar surface and is the result of billions of years of meteor and comet impacts. 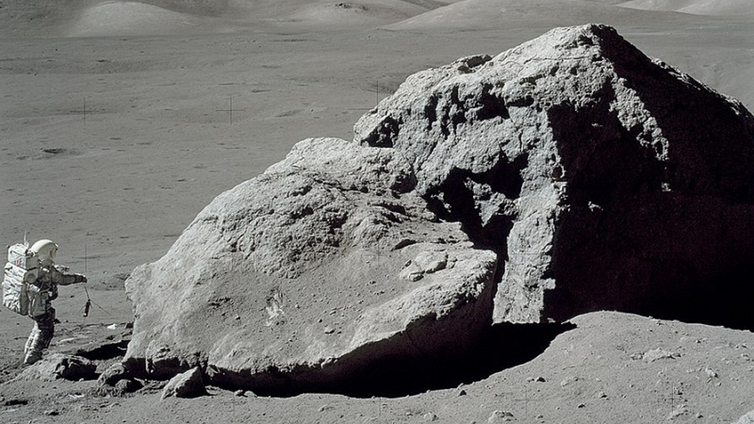 If anyone ever lives on the moon, they could use the regolith to build habitats for a base. The mission will be in charge of the European Space Agency in partnership with ArianeGroup, Popular Mechanics reported. 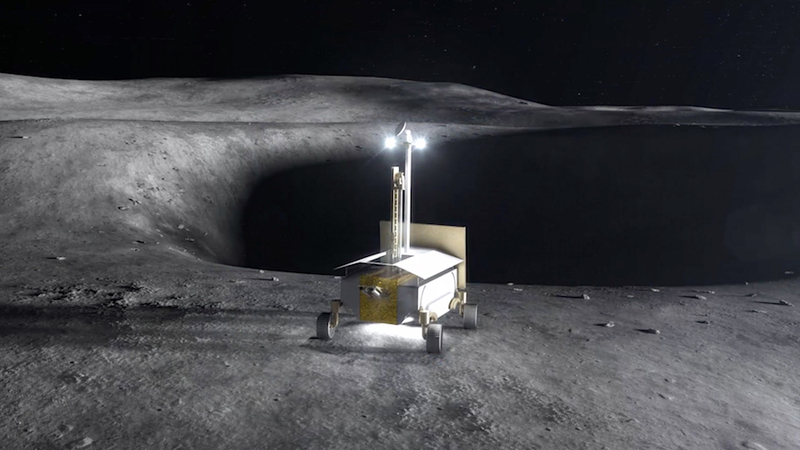 It will also count with the participation of Part-Time Scientists, a German group and former Google Lunar XPrize contestant. 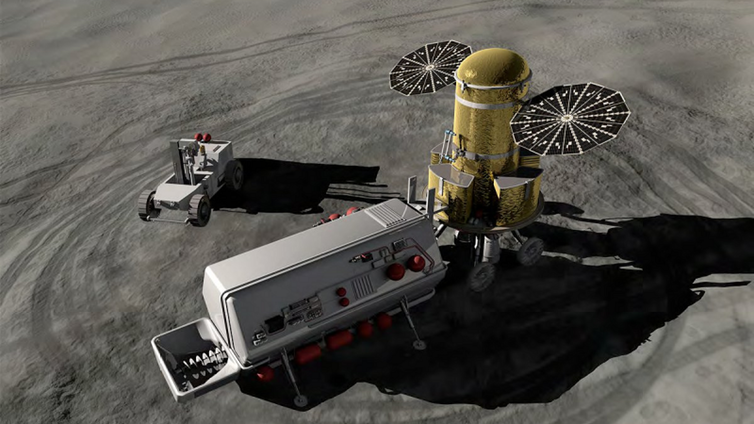 Europe isn’t the only one getting on board of the lunar mining train. Both India and China have floated ideas about extracting Helium-3 from the Earth’s natural satellite. Beijing has already landed on the moon twice in the 21st century, with more missions to follow. There are an estimated one million tonnes of helium-3 in the moon, though only 25% of that could be brought to Earth, Gerald Kulcinski, director of the Fusion Technology Institute at the University of Wisconsin-Madison and a former member of the NASA Advisory Council told Bloomberg last year. But that’s enough to meet the world’s current energy demands for at least two, and maybe as many as five, centuries, said the expert said, who estimates that helium-3 is worth almost $5 billion a tonne. After being considered mostly a science-fiction tale, governments are now rushing to implement programs and legislation that allow them to join the race for mining in space. In 2015, former US President Barack Obama signed a law that grants US citizens rights to own resources mined in space. The ground-breaking rule was touted as a major boost to asteroid mining because it encourages the commercial exploration and utilization of resources from asteroids obtained by US firms. Shortly after, Luxembourg launched an official initiative to promote the mining of asteroids for minerals. The tiny European country, which has been studying possible involvement in the sector since 2013, aims to become Europe’s centre for space mining. Canada is also eying the moon. Last year, Northern Ontario-based Deltion Innovations partnered with Moon Express, the first American private space exploration firm to have been granted government permission to travel beyond Earth’s orbit, on future opportunities in outer space. Some of the space ventures in the works include plans to mine asteroids, track space debris, build the first human settlement in Mars, and billionaire Elon Musk’s own plan for an unmanned mission to the red planet. Geologists as well as emerging companies, such as US-based Planetary Resources, a firm pioneering the space mining industry, believe asteroids are packed with iron ore, nickel and precious metals at much higher concentrations than those found on Earth, making up a market valued in the trillions of dollars.